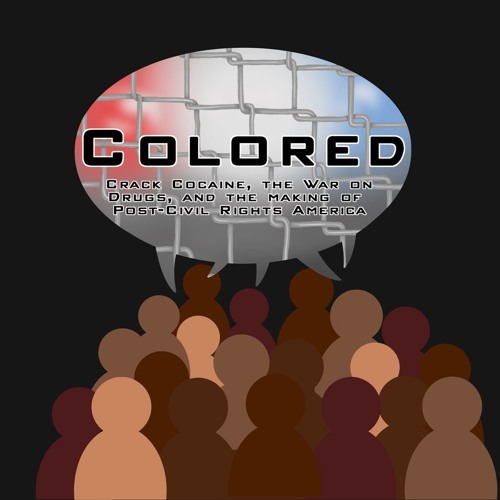 Colored: Crack Cocaine, the War on Drugs, and the Making of Post-Civil Rights America is a seven-part series exploring the racial dynamic behind the War on Drugs and the crack cocaine scare - specifically drawing from the perspective of Black Americans living in Boston, Massachusetts. Joe and Prasanna delve into the complexities of this era, while presenting their ideas in an unconventional way. Each episode focuses on one theme, building to conclusions that extend far beyond drug policy.